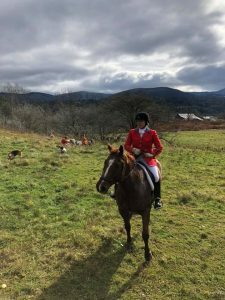 Green Mountain Hounds is a traditional drag hunt located in western Vermont. We hunt at a number of places up and down the Champlain Valley from the town of Chittenden in the south to Chittenden County in the north. Hunts are on Thursdays and Sundays.